Photographs by Renate Aller. Text by Terrie Sultan. RADIUS BOOKS, Santa Fe, New Mexico, USA, 2018. 164 pp., 65 color illustrations, 14¼x10¼". 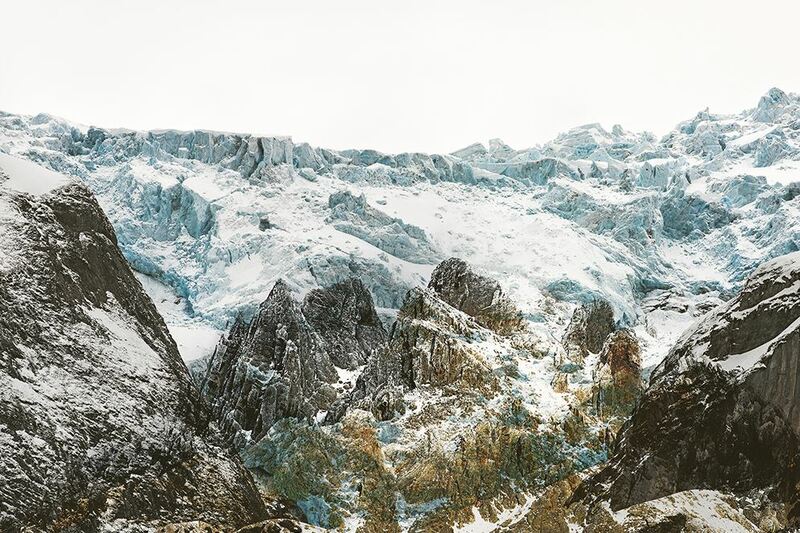 The latest project from New York–based photographer Renate Aller includes mountain peaks from six continents. 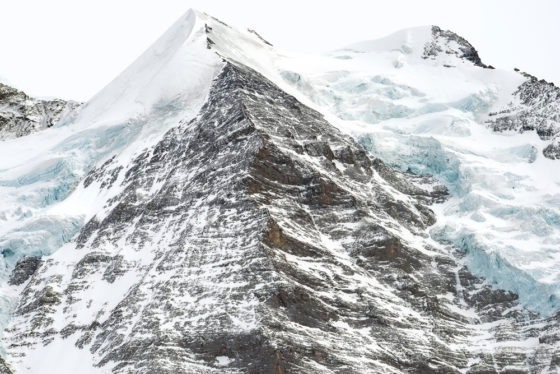 These photographs were taken from locations as high as 22,500 feet (adjacent to Mount Everest) to the European glaciers and mountain peaks of her childhood vacations. The subject matter is monumental, yet the images connect the viewer in a way that is not overpowering. Similar to the sand dune images from Ocean | Desert, the artist engages us with these giants in all their detail, the veins and textures of the rocks in their constantly transient state. Aller isolates the mountain from its expected surroundings, using and presenting the familiar and the known in an intimate way. Aller isolates the mountain from its expected surroundings, using and presenting the familiar and the known in an intimate way, relating to parallel realities from different locations, opening up conversations between the different (political) landscapes in which we live.